Official photos can be purchased before or after your event from our official event photographers Supersport Images as an Electronic Downloadable Photo SuperPack. Take advantage of Supersport Images’ pre-event discount by purchasing your Digital Photo Superpack when you enter your event for only $14.50 – a saving of 70%. 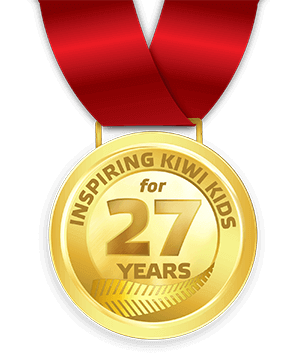 The pack includes 2 x full digital versions of all identified images of your child from the swim, bike, run and medals location, captured by the Supersport Images team. 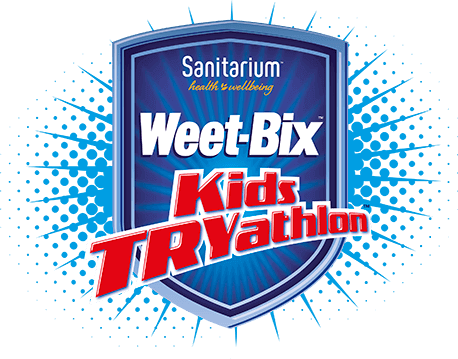 Collection 1 – All images supplied with the official “2018 Weet-Bix Kids TRYathlon” border. Collection 2 – All images supplied with no border artwork. This special product offer is only available pre-event, and costs $14.50 gst incl (save 70%) per participant. 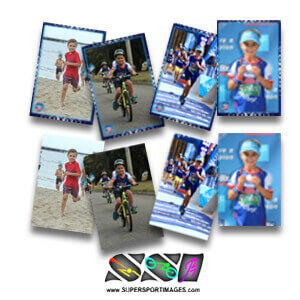 Supersport Images will also have a great variety of full priced products available to purchase after your event. To assist the Supersport Images team, please ensure your child’s bib number is clearly positioned on the front of their t-shirt, and also that the bib number is written clearly on your child’s right shin and right forearm. 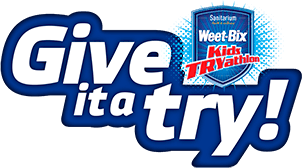 You will receive an email from Supersport Images with a link to identified images of your child with access instructions approximately 3-5 days after the event. Supersport Images aims to capture all kids at all locations on course however, SSI is unable to guarantee any specific image/s at any events. Supersport Images Digital Photo Pack Terms & Conditions are available here.